N.L. privacy commissioner Ed Ring says more must be done to prevent health workers from snooping through private medical files. 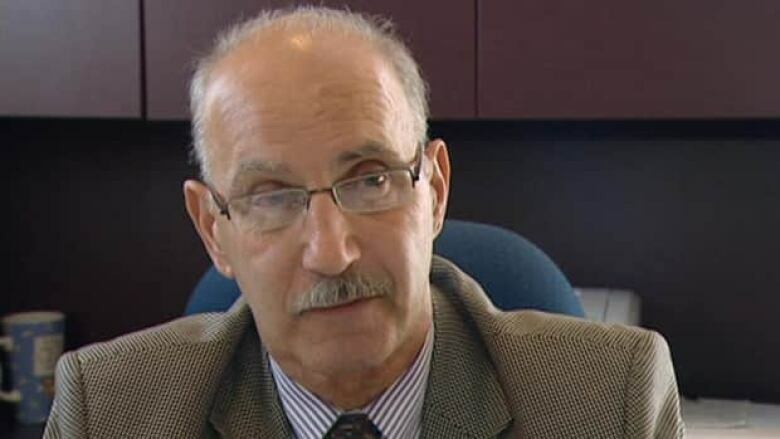 A recent breach of privacy case in Manitoba has prompted Newfoundland and Labrador's privacy commissioner Ed Ring to say more must be done to prevent health workers from snooping through peoples private medical files. Manitoba's acting ombudsman Mel Holley is calling for stiffer penalties for breaching patient privacy, saying his province should fine people up to $10,000 dollars for the offence. In this province, at least eight health care workers have been fired for looking at files they had no good reason to see. Many others have been disciplined. "I totally agree with Mr. Holley that more needs to be done to discourage people from doing this," said Ring. 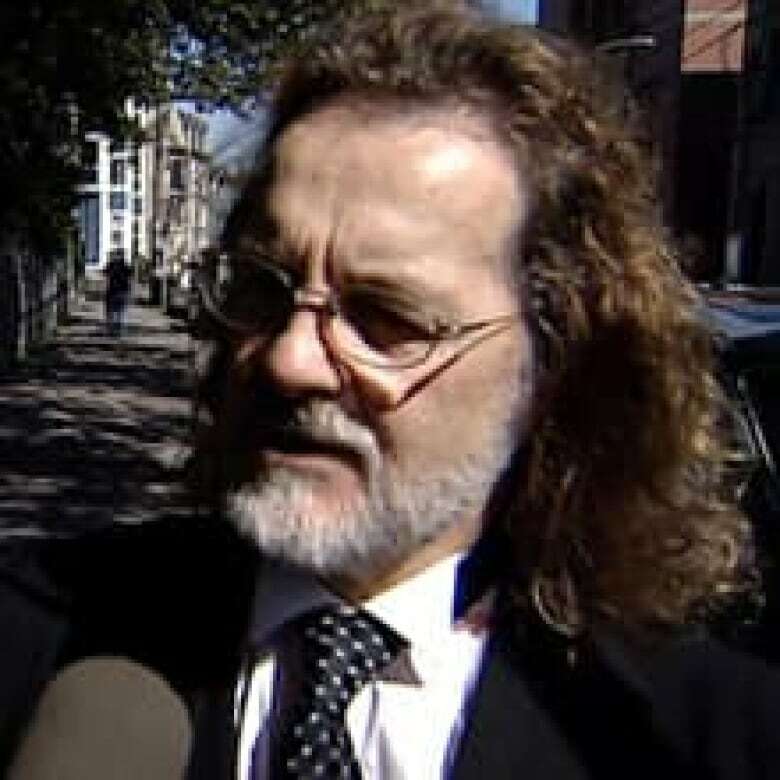 Now St. John's lawyer Bob Buckingham, who filed a class action lawsuit on behalf of people who had their medical records inappropriately accessed, is also calling for more stringent consequences. "There have to be charges laid and penalties pursued," said Buckingham. "I support that whole heartedly." Buckingham said the provincial health authorities, the privacy commissioner and the police have waited too long to act on this problem. 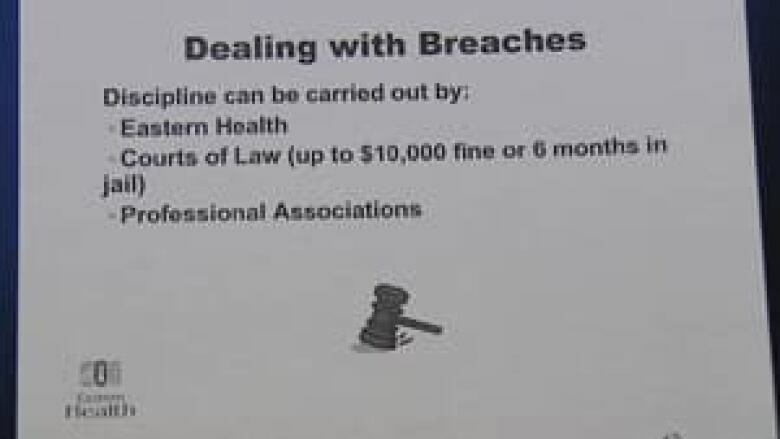 Newfoundland and Labrador's personal health information act says offenders can be fined up to $10,000 and/or sentences of up to six months jail time, but the penalty has never been enforced here. Ring says he has received so many complaints that he is now investigating if it should. "Obviously the level of deterrence is not sufficient to stop it," said Ring. "If there were the added layer of deterrence in terms of a prosecution it might be a bit more discouraging for someone." Ring said justice department officials would make the final decision if someone should be charged under the Health Information Act.